Yet another place in Sausalito. Seriously, that place is great everybody. 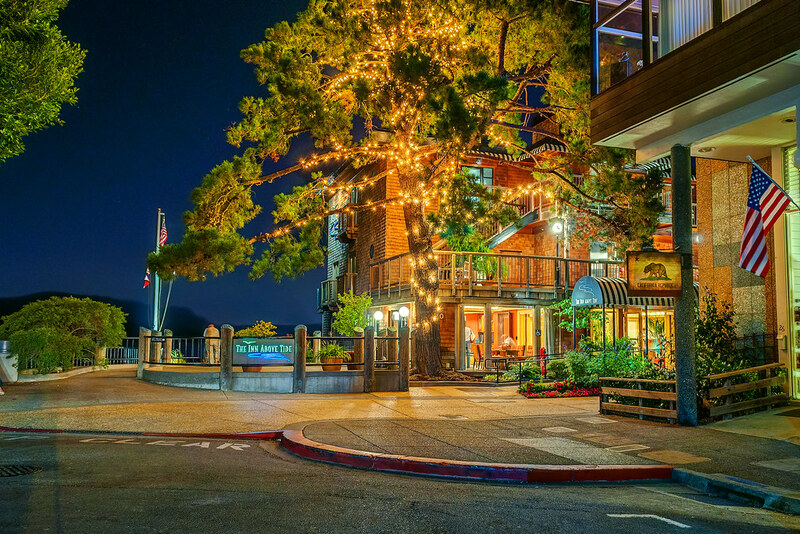 This entry was posted in San Francisco and tagged hotel, Inn Above Tide, restaurant, sausalito. Bookmark the permalink.